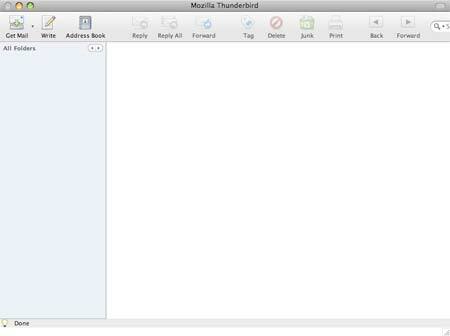 Portable Thunderbird for OS X is based purely on the Mozilla Thunderbird email client but has been made portable for Mac OS X users. This free email client enables Mac users to bring their email, contacts, address book and personalized messages with them while on the go. The user can then run the portable email client from a USB device using any Mac OS X capable system, while leaving no traces behind on the host machine.